A former MGM National Harbor Casino card dealer admitted in court Tuesday to stealing more than $1 million from the casino in a cheating scheme. 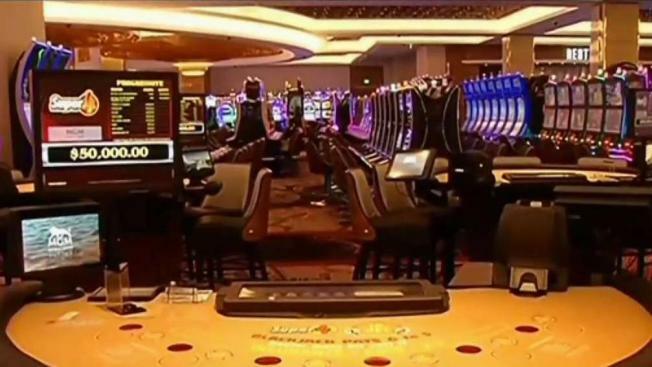 “I think it's also probably been the largest incident that we've seen in Maryland since the casino program started back in 2010,” Maryland Gaming Commission Director Gordon Medenica said. Baccarat dealer Ming Zhang was caught cheating by the security system, Medenica said. 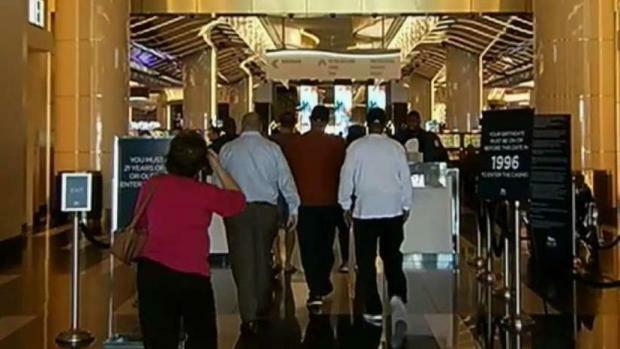 The FBI is investigating a cheating conspiracy at MGM National Harbor Casino, and a baccarat dealer is set to appear in court tomorrow. Scott MacFarlane reports. For three months in 2017, Zhang cooperated with partners who he'd allow to take pictures of decks of cards he would neglect to shuffle. They'd win large on sure bets, and Zhang got a payoff in return, according to court documents. Bettors can predict the outcome of baccarat hands “with near-perfect accuracy” if they know they order of cards in a deck, Assistant U.S. Attorney Erin Pulice said. MGM released a statement saying Zhang is no longer employed by MGM National Harbor and the casino has cooperated with investigators. Zhang pleaded guilty to conspiracy to transfer stolen funds. In court, he told the judge he feels guilty about it. He faces five years in prison at sentencing in January, and U.S. prosecutors want him to back the more than $1 million he helped steal. Zhang’s co-conspirators also could be charged.